As students finish up coursework and pack their bags for spring break, school alumni relations offices are gearing up for their biggest event of the year: reunion. Welcoming alumni back to campus for a weekend takes a lot of planning. By spring break time, your reunion schedule is set and RSVPs from alums are coming in. It’s time to order the giveaways and awards you’ll hand out. Reunions are all about reconnecting: reconnecting with classmates, professors, and of course your school. Giving away items with your school logo or mascot helps keep that connection strong even when alumni head back home. T-shirts and wristbands help alums celebrate the reunion and show school spirit, at least for a year or two after reunion. T-shirts and wristbands can be given away as pre-reunion gifts to get alumni in a celebratory mood. Encourage alums to wear their t-shirts and wristbands at reunion. Other giveaways make a more lasting impact. Sturdy tote bags and backpacks are usable for years to come. Keychains can be daily reminders of the fun time alums had at reunion, as can water bottles and mugs. Reunion is a great to celebrate the successes of your alumni. Ask alumni to nominate and vote for classmates who have made a difference in their communities, are rising stars in their industries, or have become active philanthropists. Have your school give an award for the alumni who continue to be very involved in your institution. You can use all sorts of awards to recognize alums. For the most prestigious honors, choose a crystal or acrylic award. 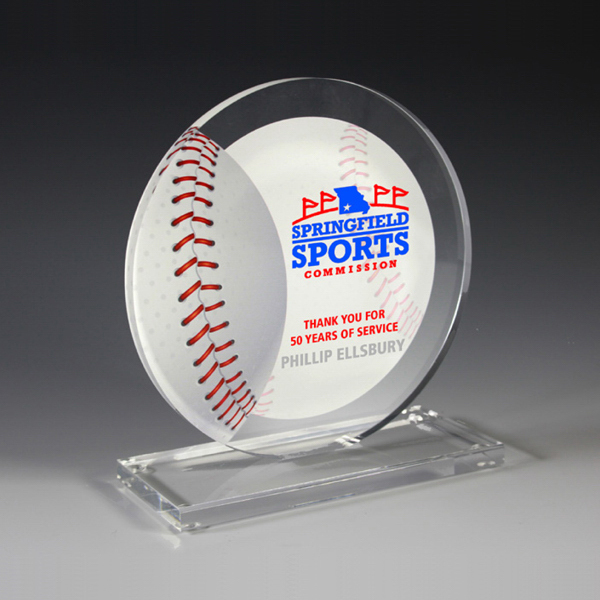 For awards with multiple winners, give plaques or medallions. A nice pen or pen set makes a great award, too. Now is the time to order your awards and giveaways for reunion weekend. For help selecting the perfect products, contact the experts at Broadway Awards today.